ROAD TOWN, Tortola, VI – The Magistrate’s Court of the Virgin Islands is now polished with the positioning of a new magistrate in the person of Magistrate Velon John who, from the onset of this working in the VI, has made it emphatically clear that “justice delayed is justice denied”, which does not make him very fond of granting adjournments. “I want to assure all and sundry I am here to dispense justice without fear or favour… and the good thing is that I do not know any of you (members of the bar).” Mr John further told lawyers that any requests for adjournments would be seriously scrutinized. The new magistrate’s comments came on the heels of Crown Counsel Mr Herbert Potter requesting that some cases be put over to 2014. Meanwhile, Attorney at law Mr Stephen Daniels had taken the lead role in welcoming Mr John to the territory. “You have a great task ahead of you but I am confident that you will dispense justice at the fullest measure of the law,” said Mr Daniels. 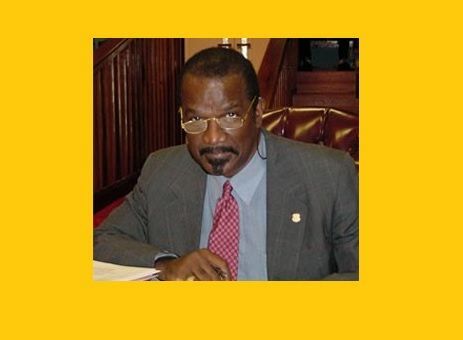 This news agency has been reliably informed that there are now three magistrates in the Virgin Islands, which has placed the territory in a position to see matters being dealt with in a more expeditious manner. One magistrate is said to be sitting at the Prospect Reef court where more traffic matters are heard while Mr John and Senior Magistrate Tamia Richards will be at the Magistrate’s Court in John’s Hole. 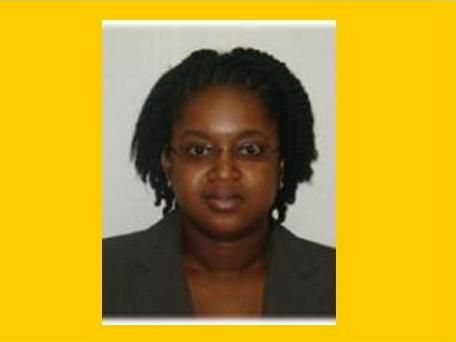 During her sitting on November 29, 2013 Ms Richards had told the court that she would be back on duty towards the end of March or early April, 2014. The Magistrate’s Court is set to close on Friday December 13, 2013. In this day and age it brings to mind a Starbucks full of laptops. Poor BVI always a reactive government rather than a proactive one ,locking the gate after the horse is gone out.